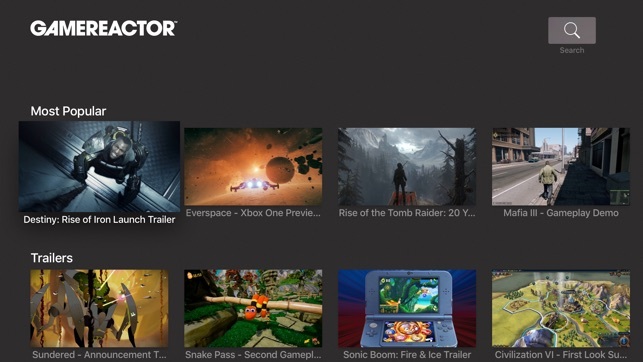 Game reactor's Apple TV App lets you watch all the latest news, reviews, previews, articles from the gaming industry. 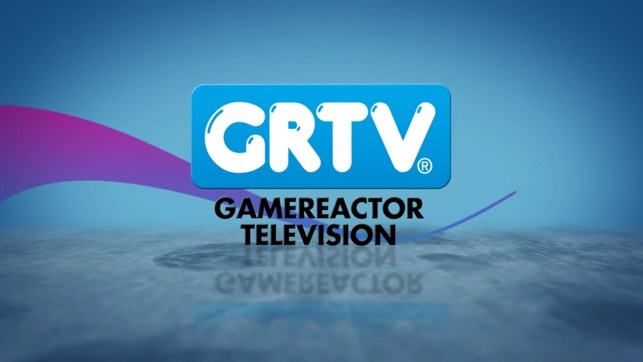 With a network of writers that stretches through eight countries across Europe, Gamereactor is already keeping millions of readers informed of the latest developments in the most popular formats; PS4, Xbox One, Wii-U, 3DS, NGP, PC, iPad and of course, iPhone. Here, we've streamlined that experience further to give you easy access to the content you want to read on the move. But we don't want to just tell you about the greatest games coming your way - we want you to see them in action. 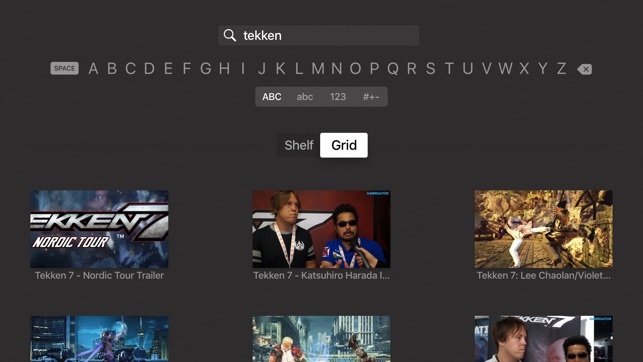 That's why the App comes with complete GRTV integration. 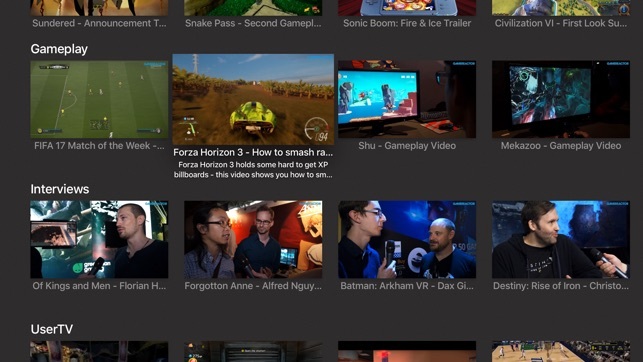 Gamereactor's very own video channel lets you browse and watch hundreds of hours worth of trailers and gameplay footage in HD, as well as original content with news, shows and interviews, giving you unrivalled access to the biggest names in the industry at the touch of a screen, offered in landscape mode. Enhanced support for AppleTV 4K devices, and minor bugfixes. 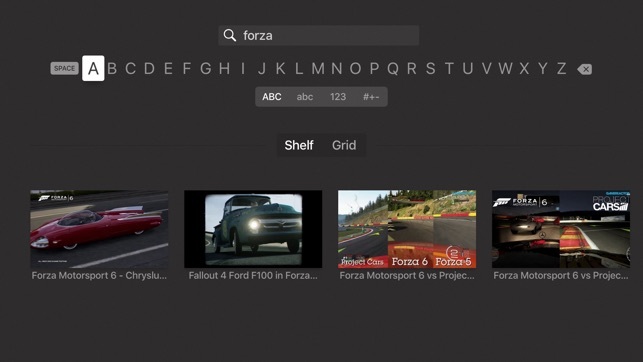 需要 tvOS 9.2 或更高版本。 Apple TV.